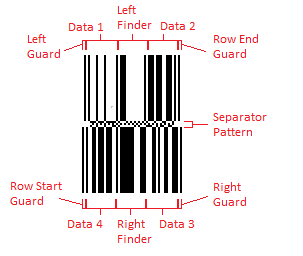 The Cognex Mobile Barcode SDK supports DataBar detection, enabling developers to gather relevant workflow and application data. 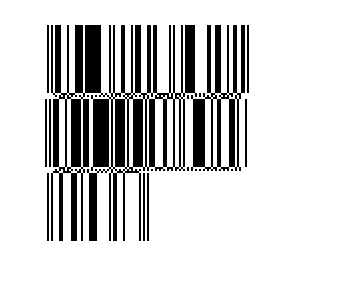 You can download the SDK for free by registering on the Cognex Mobile Barcode Developer Network. 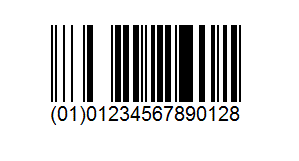 Packaged with the consumer product barcodes of EAN, UPC, PDF417, and QR Code, the SDK Consumer Developer License (CDL) lets you deliver a powerful retail experience quickly and easily. 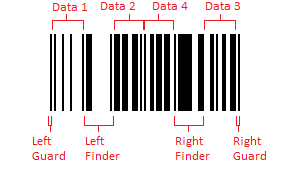 In addition, the Barcode Scanner SDK supports a broad range of symbologies to meet your growing development needs.